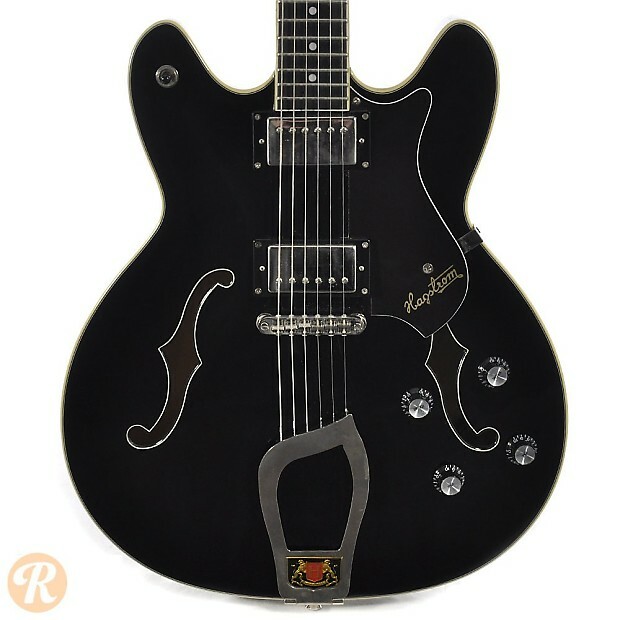 Originally an accordion manufacturer, Hagstrom started making guitars and basses in Sweden starting in the late '50s. 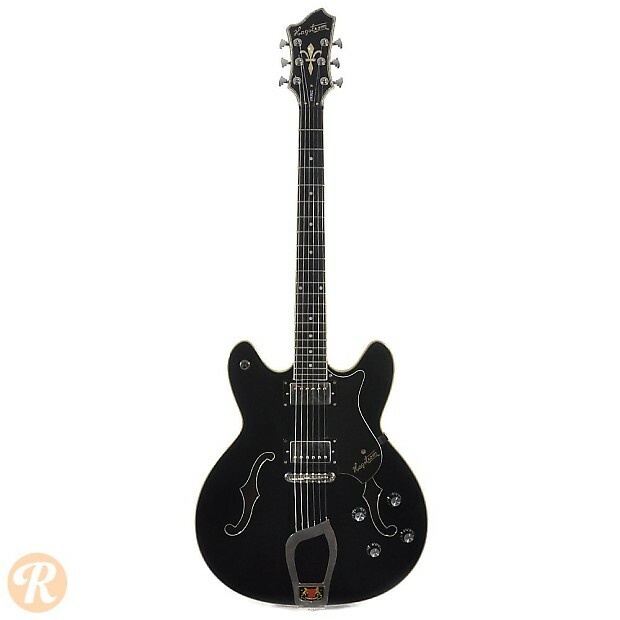 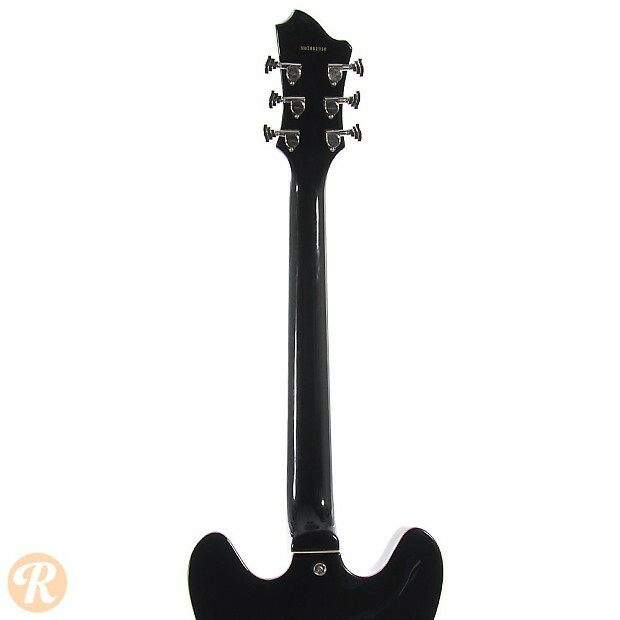 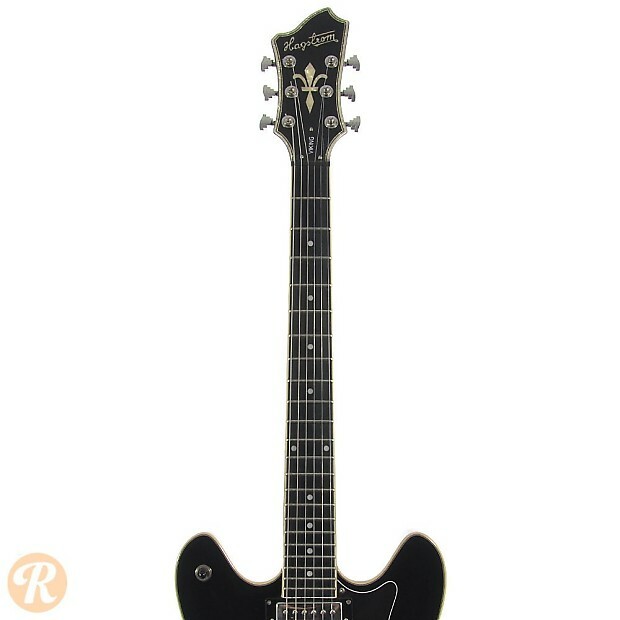 The semi-hollowbody Viking is one of Hagstrom's more widely played models. 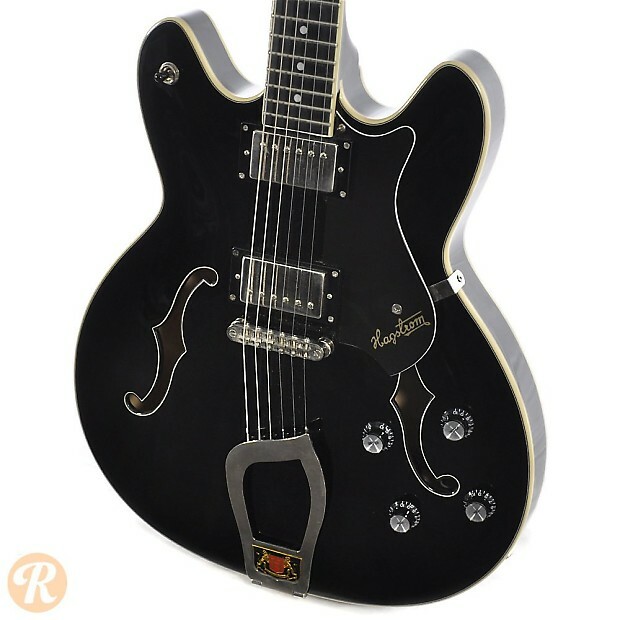 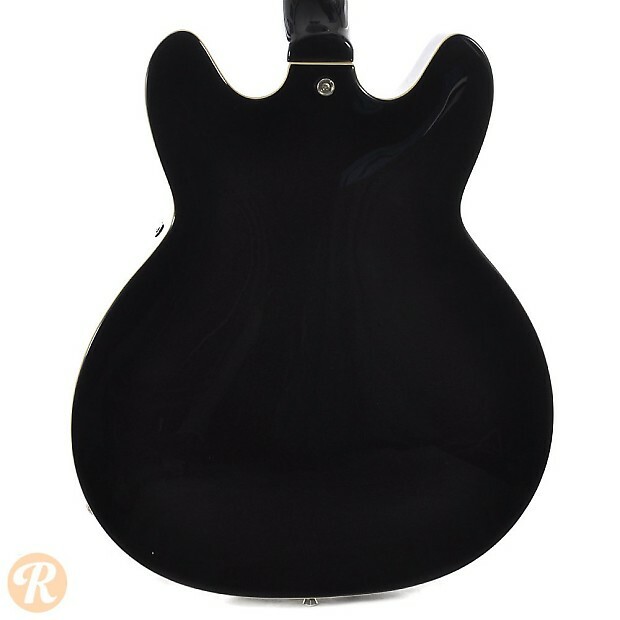 Hagstrom closed its doors in 1983, but the brand was revived with Asian-built guitars starting in 2004.